Hand crafted by ShadowSmith - Australia. Finished with wax polishing, each tile features a smooth, earthy feel. Each item made carries the mark of the artist on the back which is a "Lightening Bolt". Hand crafted from Australian Native Timbers - Queensland Black Bean or Silky Oak. 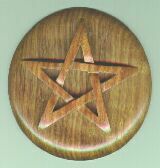 Deep Pentagram in Circle - (13.5cm Diameter) pierced from 5mm thick timber and overlaid on a disc of 5mm timber. 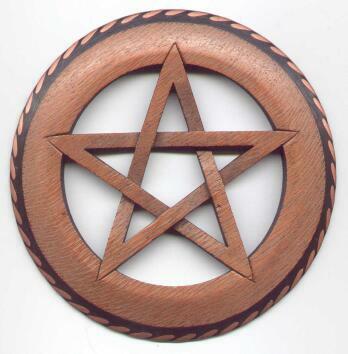 Pierced Pentagram in Circle - (13.5cm Diameter) pierced from 5mm or 10mm thick timber. 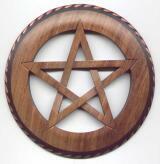 Raised Pentagram - (13.5cm Diameter) pierced from 10mm thick timber and overlaid on a disc of 10mm thick timber. Can also be used as a candle holder (with caution). 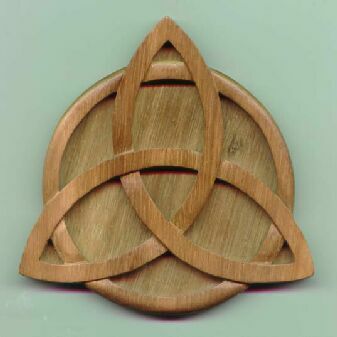 Triquetra Celtic - (11cm Diameter) pierced from 5mm thick timber and overlaid on a disc of 5mm timber. Triquetra Pierced - (11cm Diameter) pierced from 5mm thick timber. Mini Pentagram - pierced timber, 5cm in diameter. Black Bean wood tile featuring twisted copper and black border. 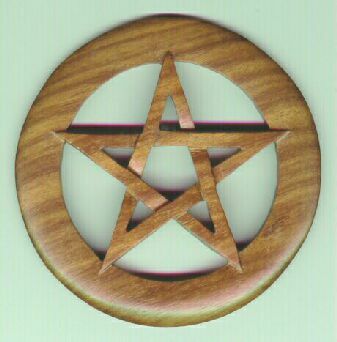 For your altar, wear as a pendant or use as a crystal ball stand. Finished with wax polishing, these handcrafted tiles feature a copperwork border. Each item made carries the mark of the artist on the back which is a "Lightening Bolt". Triple Goddess with Copper - (13.5cm Diameter) pierced from 5mm thick timber and overlaid on a disc of 10mm timber. 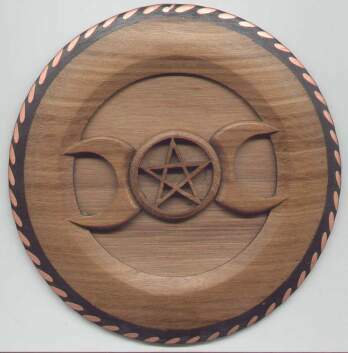 Finished with a black and twisted copper border pentagram between two crescent moons. Triple Goddess with Copper - (14cm Diameter) crescent moons with pentagram symbol pierced from 5mm thick timber and overlaid on a disc of 5mm timber. 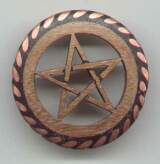 Finished with a slightly raised outer edge, blackened with a twisted copper border. 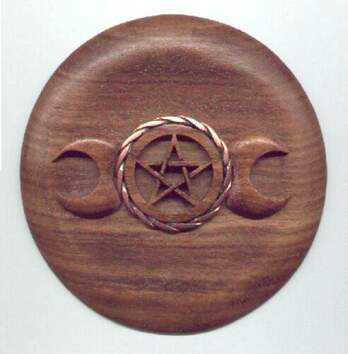 Triple Goddess with Copper - (14cm Diameter) crescent moons with pentagram symbol pierced from 5mm thick timber and overlaid on a pierced ring of 5mm timber. Finished with a slightly raised edge, blackened with a twisted copper border. Pentagram Deep - (14cm Diameter) crafted from pierced 5mm thick timber and overlaid on a disc of 5mm timber. Finished with a slightly raised outer edge, blackened with a twisted copper border. Design as above, in Silky Oak wood. 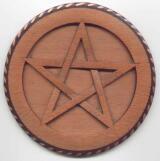 Pentagram Pierced - (14cm Diameter) Crafted from pierced 5mm thick timber and overlaid on a disc of 5mm timber. 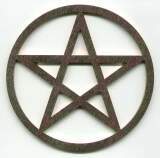 Finished with a slightly raised outer edge, blackened with a twisted copper border. 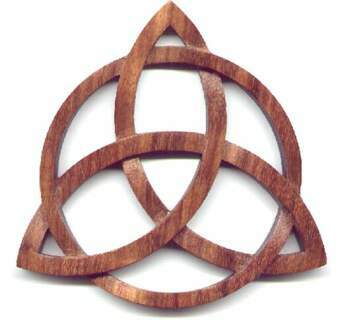 Design as above in Silky Oak wood. **Designs may vary slightly to illustrations, each tile is unique. No two are exactly the same. Each tile is hand made individually by Australian artist - "ShadowSmith". 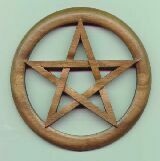 How To Use An Altar Tile. 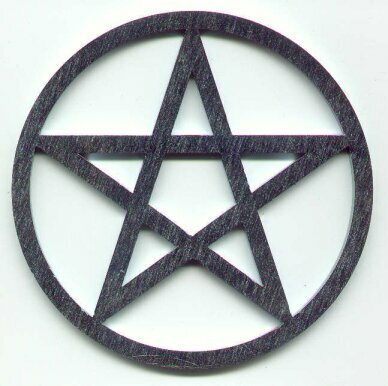 To place burnt offerings or herbs, flowers, roots or barks on. 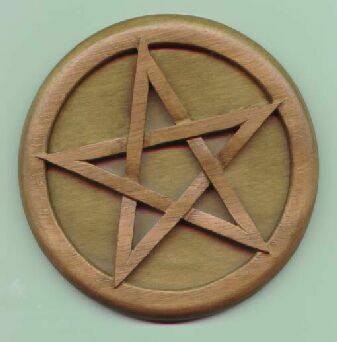 To place a parchment seal under. 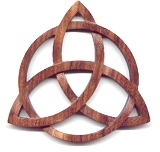 Some Designs May Be Subject To Availability. 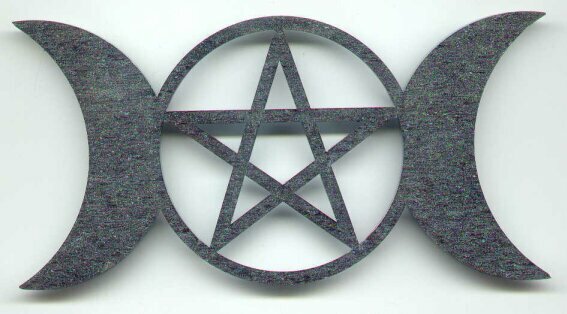 Sturdy solid steel altar tiles suitable for out door use or hang on a wall. Sit one on your altar, place your crystal ball or other magical tools in centre of tile. Add your own decorative touch. Available in two sizes and two colours - Lunar Silver and Solar Gold. Colour - Solar Gold - Choose from two sizes. 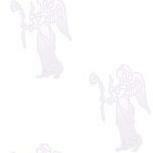 Colour - Lunar Silver - Choose from two sizes. 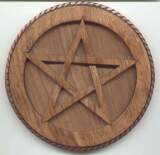 A horoscope is illustrated by a circle representing the plane on which the earth orbits around the sun. 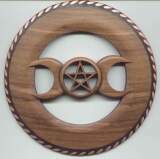 The circle is divided into twelve sections called the signs of the Zodiac. 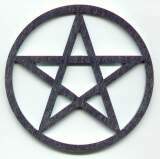 The horoscope is also divided into twelve houses which correspond to the earths rotation on its axis. 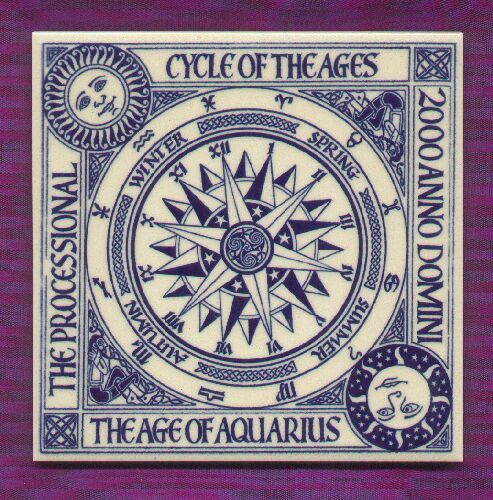 As we move into the 21st century, though the precessional movement is slow, we are now moving into the next stage of Man's evolution, which is the Age of Aquarius.